Louis is a Customer Contact Centre Manager, Personal Banking, with BMO Bank of Montreal. 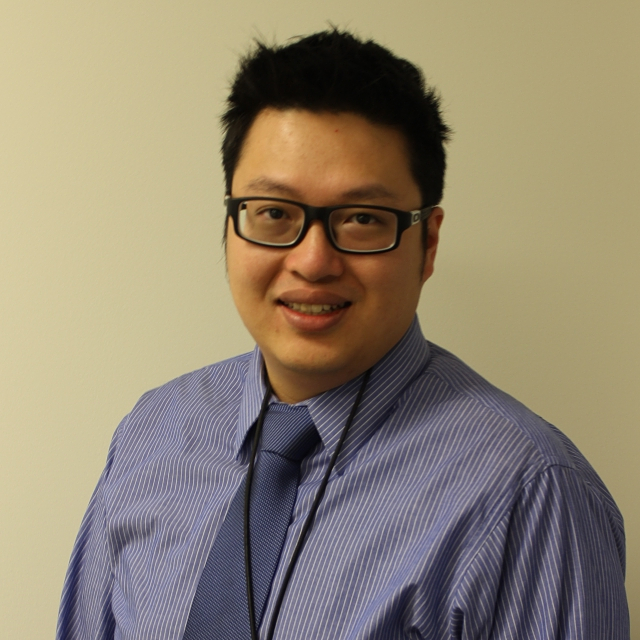 He has begun his journey with BMO since 2007, started as a Customer Service Associate. In the past 8 years, Louis has experienced in number of roles within the corporation, including Customer Service Supervisor, team leads, Assistant Manager and Customer Contact Center Manager, Cards. As part of the Bank with a mission of “to be the Bank that defines Great Customer Experience”, Louis has won many awards within his bank due to his and his team’s success. Being someone who is customer service centric, along with strategic thinking, years of experience in customer service industry allowed Louis to understand the phycology of his customer and the science behind Great Customer Experience. Along with his effective leadership style, Louis was able to build and lead numbers of leading teams within the contact centre that drives for customer service excellence and building customer loyalty. Louis is currently working on building a simple, structural customer conversation model to further enhance the experience of his customers, increase revenue generation in an effective manner.